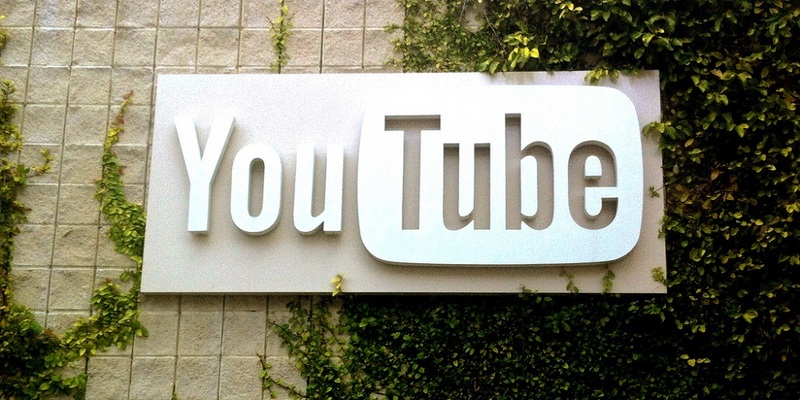 An active shooter has been reported at YouTube Headquarters in San Bruno, California. The reports have been made by different users on Twitter. A witnes at the scene told local news station KRON that they heard 20 shots fired. Many YouTube employees have also reported the incident on Twitter. Some users are reporting that the shooter is a White female. ABC News is reporting that the shooter at YouTube in San Bruno is a white adult female and luckily there have been no fatalities reported yet. Unclear whether suspect is in custody at the moment. Please stay safe and away if you're in the area. Multiple patients have been rushed to the hospital with gunshot injuries. BREAKING: Stanford Hospital spokesperson just confirmed to me on phone they are expecting 4-5 patients from YouTube HQ shooting, no info on injuries. We’ll share more details as we learn them.